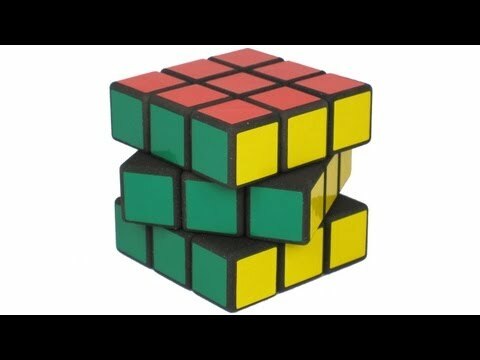 It looks like a Rubik's Cube and it turns like a Rubik's Cube, but what is it? 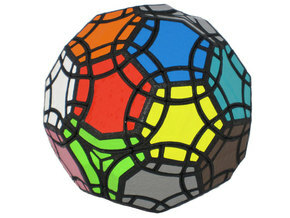 Of course, it is a Rubik's Cube. 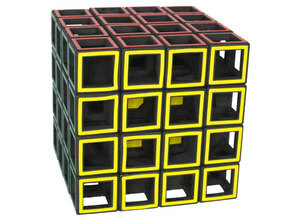 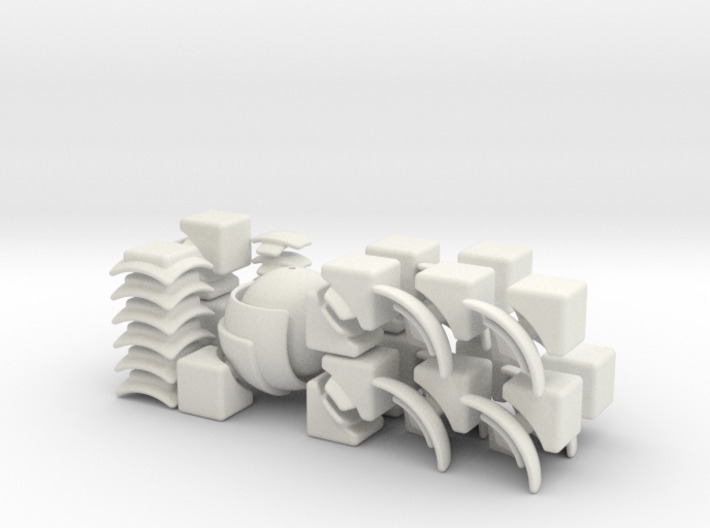 HandiCube was suggested by Jens Renders. 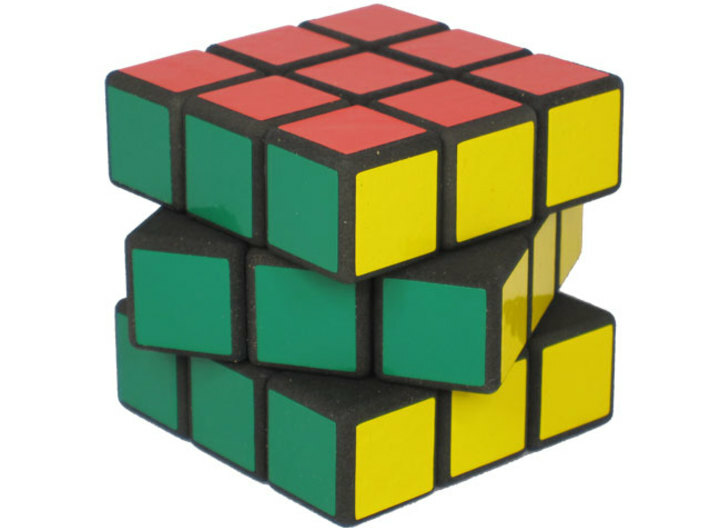 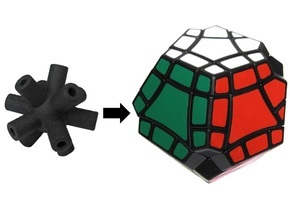 The regular Rubik's Cube is impractical to solve one-handed, as the solver would need to block two layers to make a slice move (middle-layer "M-turn"). 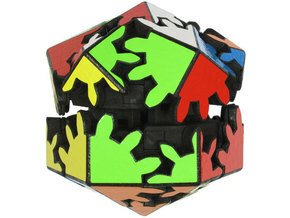 This problem is solved in HandiCube by building the puzzles from a 2x2x2 cube, and having the edges and centers hang between the corners.